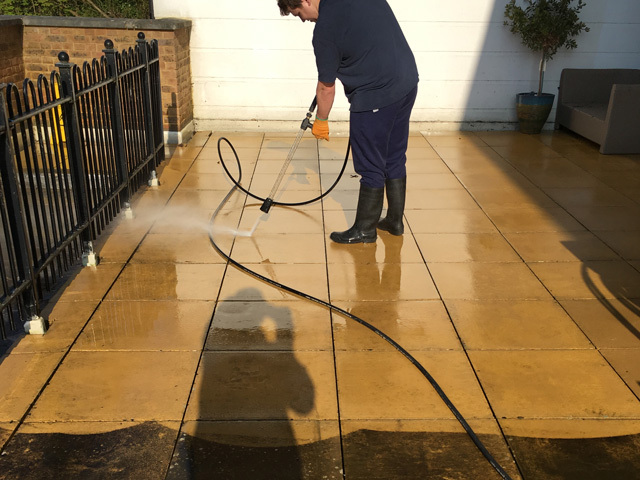 Whether it’s at height or ground level we are equipped with cutting edge technology including steam cleaning and high pressure rotary washing systems to ensure exceptional results. 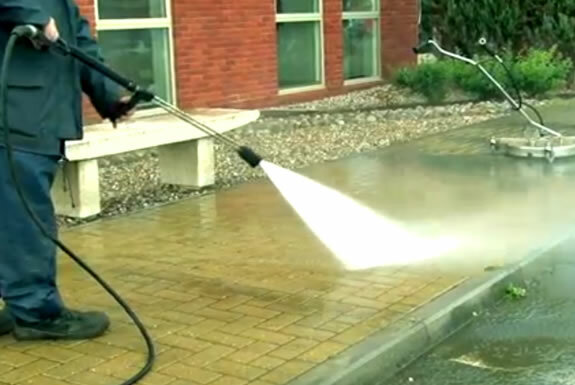 We carry out pressure washing in a variety of locations and on a variety of surfaces – both internal and external – from power stations to playgrounds, petrol stations, car parks and countless more. 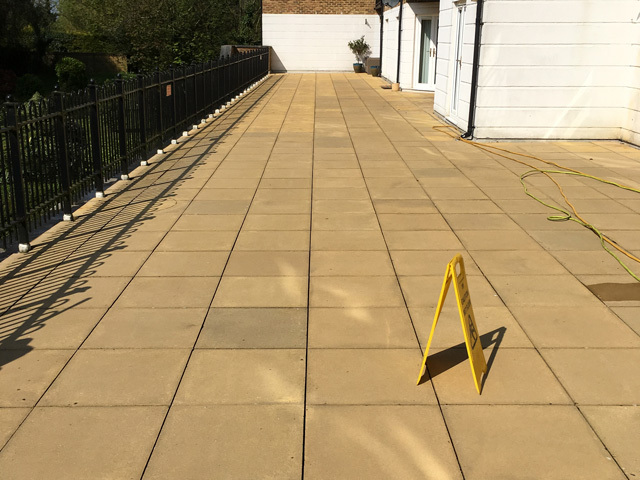 We can bring fascia’s, walls, concrete, tarmac, block paving, new and existing structures in commercial, industrial or domestic premises back to a near new condition. 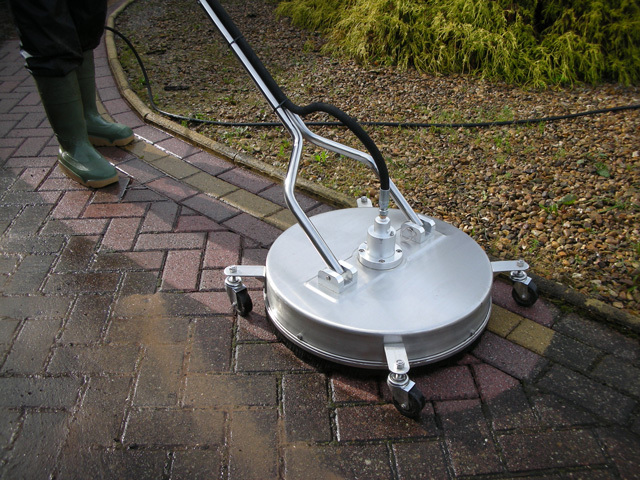 Using our rotary pressure washing system with integral vacuum we can clean all types of floors with minimal mess this even includes internal flooring that will stand up to our high pressure cleaning systems. 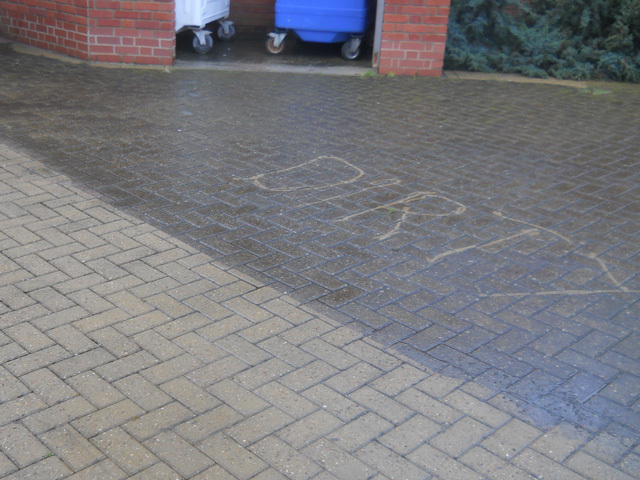 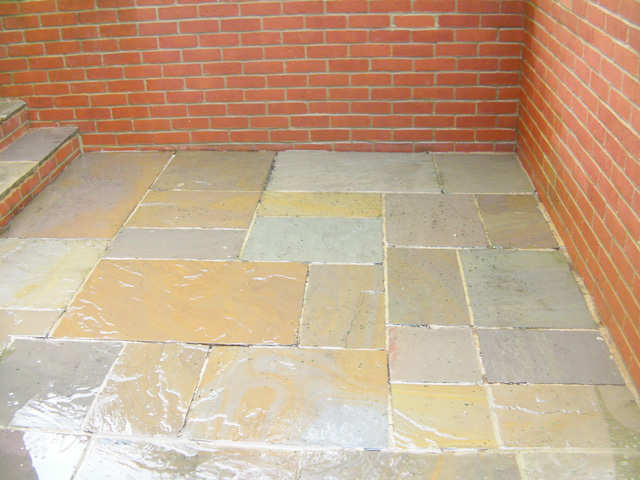 Pressure washing and floor deep cleaning are highly specialised services and when you enlist our expertise, you can relax knowing that all our trained and experienced operatives will exceed your expectations. 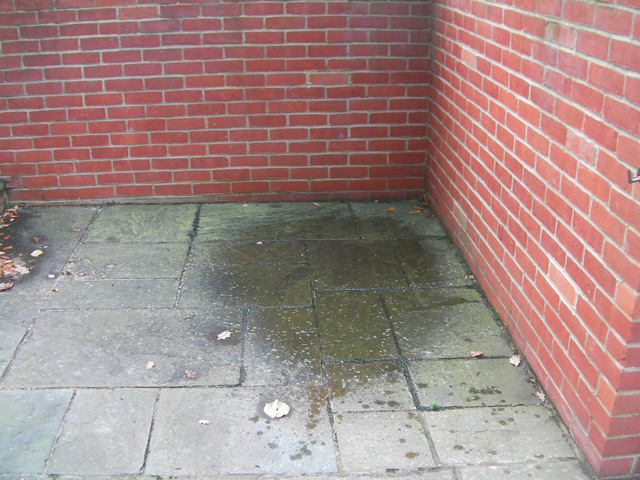 The below images provide an insight into our works.